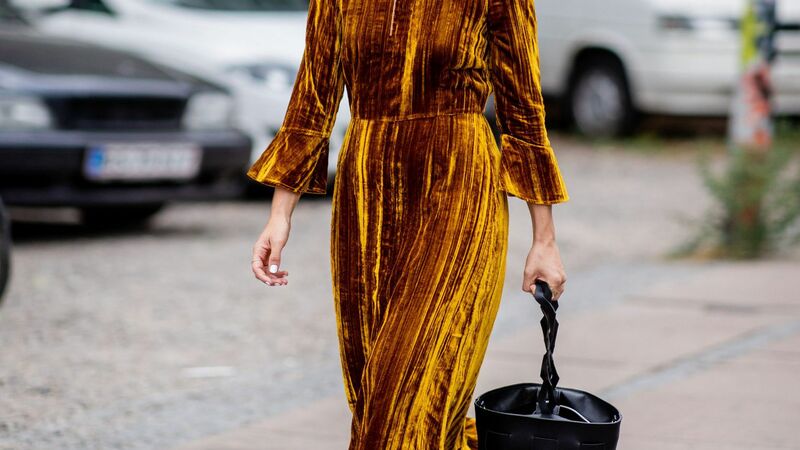 We found the eight velvet dresses you're going to want this fall. 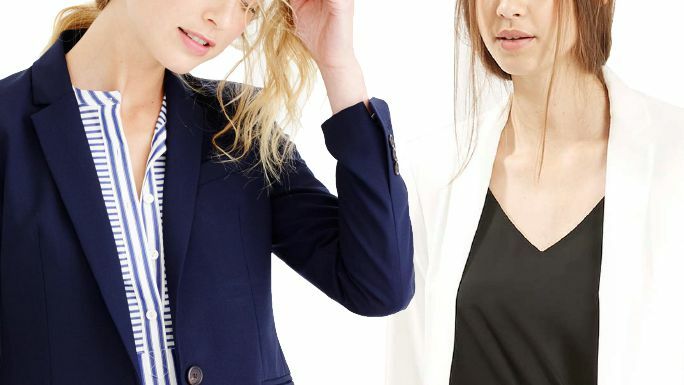 From cropped silhouettes to pinstripes, shop the five suits that all petite women should have in their wardrobe. Off white Tokyo cropped top from FRAMED featuring an all-over print, a sweetheart neckline and a sleeveless design. Choose a bold statement piece for your festive look this season with a fuchsia-hued, asymmetric crop top from Self-Portrait.